Ecosystems Environmental Services team of experts have the capabilities for evaluating and testing a wide array of biological and chemical contaminants both surface and airborne. An assessment is conducted to identify the source of the contaminant and to develop remediation protocols/specifications in order to correct the problem & restore the structure. 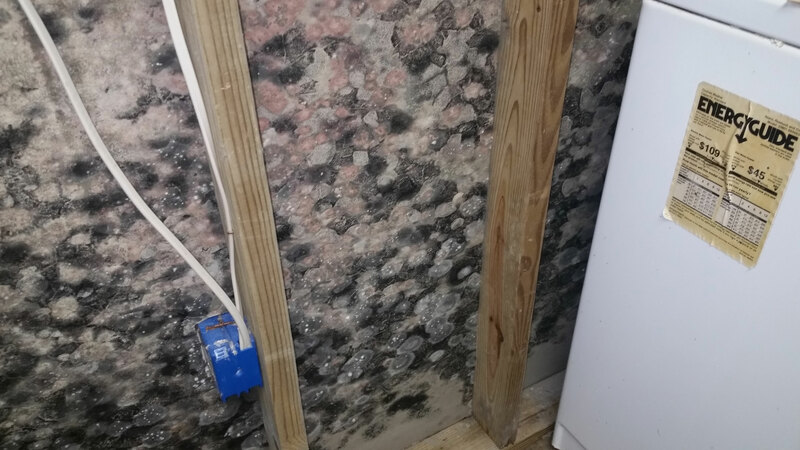 Concern about indoor exposure to mold has been increasing as the public becomes aware that exposure to mold can cause a variety of adverse health effects. Frequent symptoms experienced by individuals include a stuffy nose, sore throat, sneezing, skin irritation, itching and burning eyes, chest congestion, sinus drainage, headaches, and dizziness. In addition, microscopic spores can trigger other allergic reactions. All of these can adversely affect individuals. 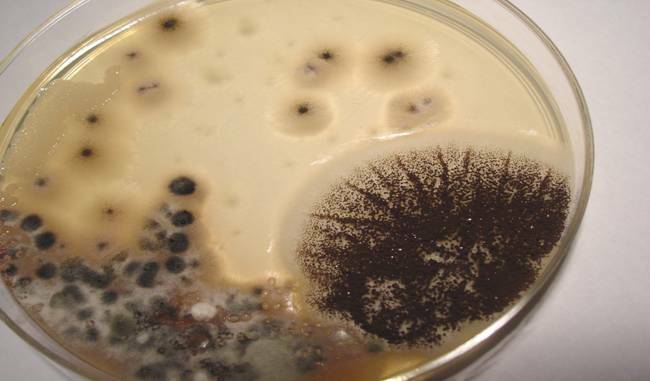 Molds require moisture in order to survive. In cases where there has been a moisture infiltration into an indoor environment, such as a pipe leak, roof leak, or flood for example, the molds will not only thrive, but they will rapidly reproduce, creating a potentially hazardous environment for the occupants. Ventilation systems (HVAC) frequently harbor bacteria, fungi, mold, pollen, dust mites, and other disease carrying biological pollutants, which are then re-circulated through the forced air systems. Given the right conditions of temperatures and moisture, these contaminants can flourish in air vent ducts and can be carried out into other areas of the structure. Compounding the problem are buildings which have been made air tight for the sake of energy efficiency. While no heat or cooling escapes, neither do bacteria, molds, or other pollutants. Think of the unhealthy situation this creates, especially considering that the average person spends 90% of their time indoors! The use and storage of certain chemicals in the indoor environment, and the mixture of some chemicals can potentially create unhealthy and hazardous conditions. Some new construction materials as well as furnishings, carpet, and some glues/mastics can release chemicals into the air. Under certain circumstances, some chemicals can release gases. These gases can cause numerous health related problems such as skin irritations, breathing problems and irritations, headaches, nausea, vomiting, and potentially death. Other hazardous gases, such as carbon monoxide, may be released from heating and ventilation systems.